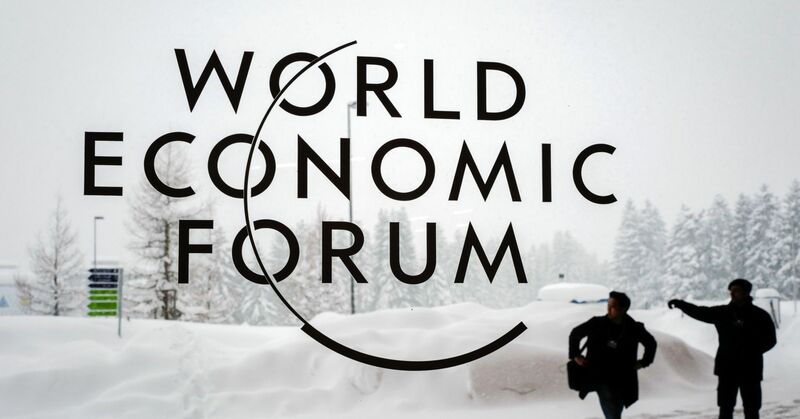 The World Economic Forum (WEF) Annual Meeting in Davos – which gathers global leaders to discuss the most pressing international issues – is taking place this week. This year is special, since mental health is a key theme of the discussions, where topics such as positive mental health promotion and its contribution to economic growth, and the costs of mental ill health will be covered. 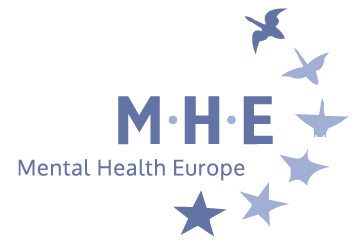 MHE is delighted to see that mental health is high on the agenda since it shows – once more – that addressing mental health and wellbeing is key to fostering sustainable and healthy societies. “Mental health matters and it is time to bring it at the heart of European and international policies: we need to focus on the promotion of positive mental health and see it as an opportunity for more sustainable and healthier societies” says Claudia Marinetti, MHE Director. While MHE is pleased to have mental health included in the WEF’s agenda, it is regrettable that the discussions will mainly focus on ‘the costs and burden’ of mental ill health globally. As the UN Rapporteur on the Right to Health recently stated, we need to move away from ‘the global burden of disease’ to a ‘global burden of obstacles’ which are preventing our mental health systems from adopting a human rights-based approach which would guarantee the right to mental health for all. When talking about mental health, it is crucial for global leaders to also consider social and environmental influences on mental health and acknowledge the role of other determinants such as inequalities and poverty. 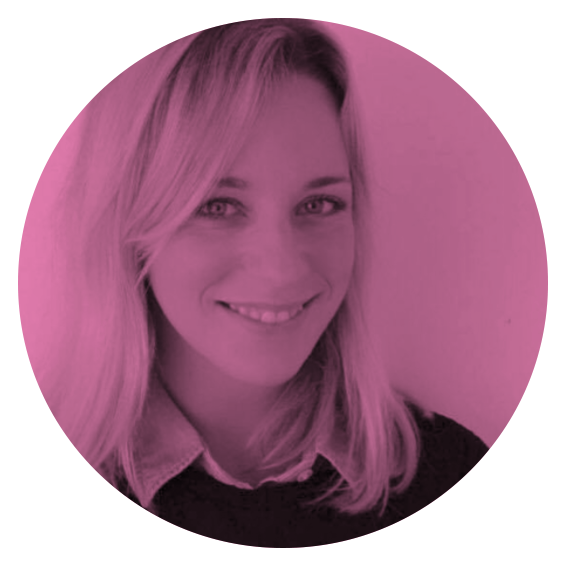 “We all have mental health, and it is much more than figures and numbers impacting economic growth. We are talking about people, their lives and wellbeing: we hope that future editions of the forum will shine some light on the benefits of investing in resilient mental health systems which are person-centred and recovery oriented” adds Claudia Marinetti. See the agenda of the Forum HERE. Read MHE’s Manifesto for the European Elections HERE.